The Pulsatrix Camera is the number one choice for photon starved applications where high quality video is demanded. 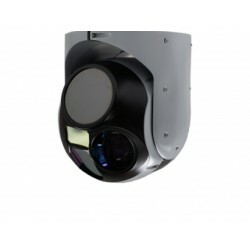 It is a complete camera with an analogue PAL output. 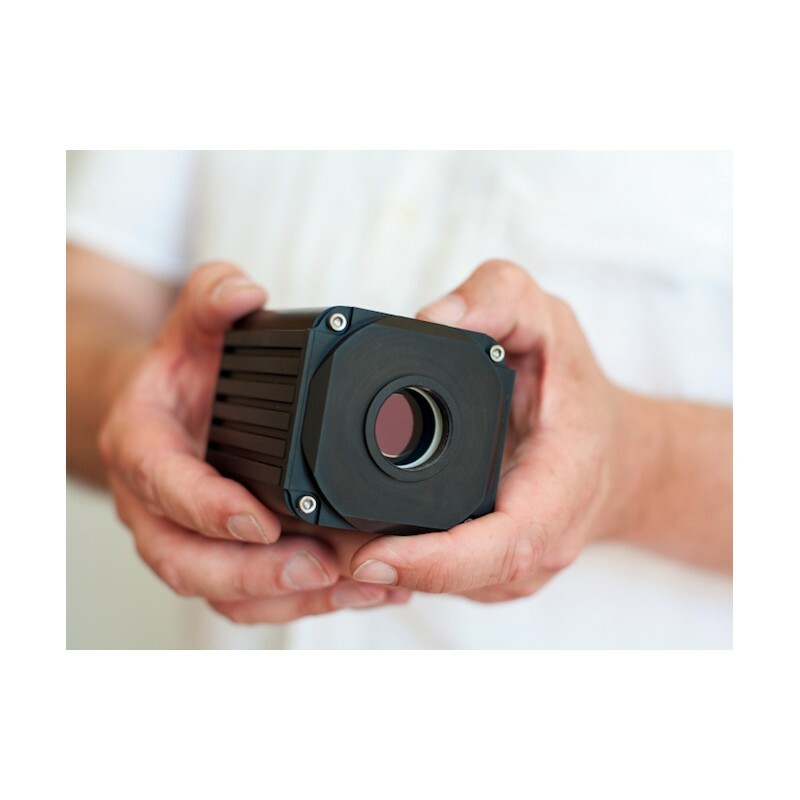 With Pulsatrix ITS introduces a few very sensitive camera products, based on military-standard image intensifiers. 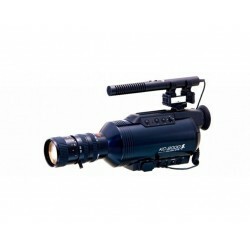 During the night, when the naked eye can’t see anything, Pulsatrix will deliver video that is of good quality. 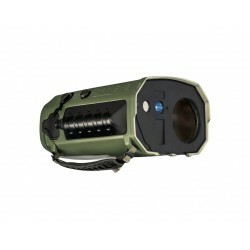 Without the need of artificial light and with the advantages of military night vision. Therefore it is possible to identify people, see through glass, to read signs and text, see details , etc. 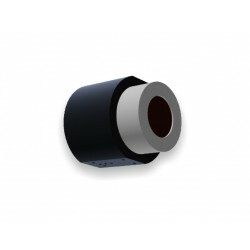 Pulsatrix Core is a component that can be used by system integrators and Pulsatrix Camera is a complete ready to use camera. 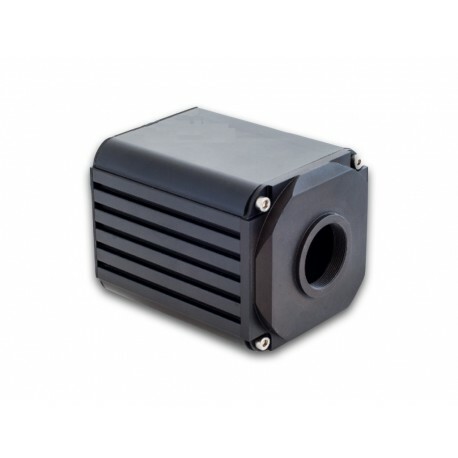 The Pulsatrix Camera is the number one choice for photon starved applications where high quality video is demanded. It is a complete camera with an analogue PAL output. 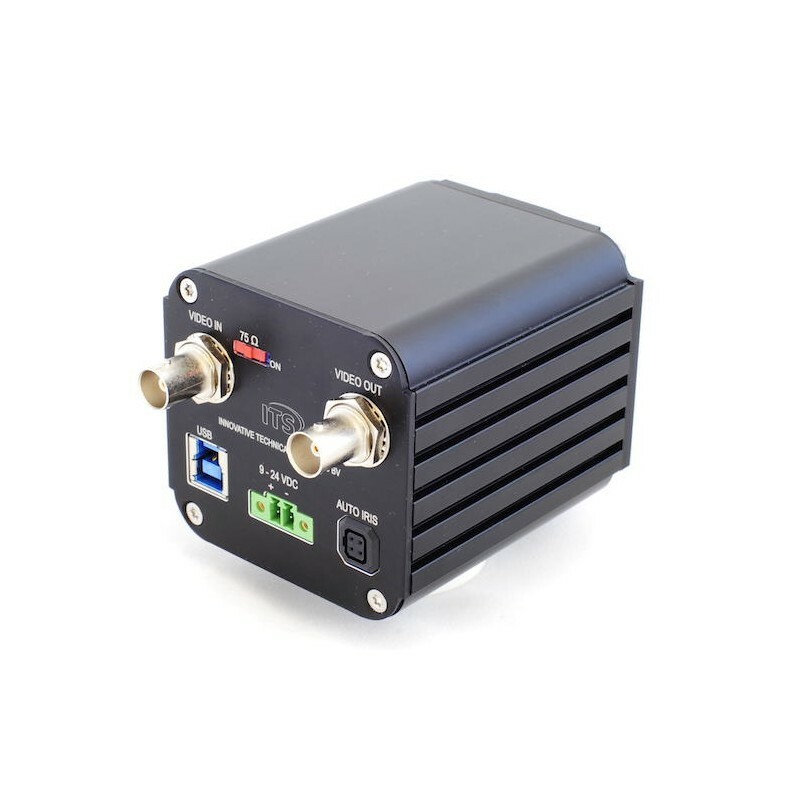 At night time, at the darkest circumstances, the military-standard image intensifier amplifies the little light that is available to deliver video that is of high contrast and rich in detail. Even with starlight illumination the camera does not introduce motion blur. There is no temporal integration nor high exposure times. 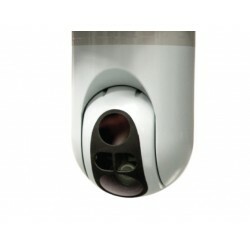 The Pulsatrix camera is small and features a low power consumption.